Itau and Bradesco are slowing consumer lending as loan defaults climb. That’s counter to the aims of President Dilma Rousseff, who’s pushing the nation’s banks to lend more at low rates. But with consumers and the broader economy under pressure, financial conservatism is welcome. On July 24 Itau Unibanco, Brazil’s largest private-sector bank, reported an 8.3 percent fall in second-quarter profit compared with the same period a year ago. A rise in bad loan provisions and credit-loss writedowns offset gains in interest, trading-related and fee income. The bank cut its outlook for provisions in the third quarter to a range of 6 billion reais to 6.5 billion reais ($2.9 billion to $3.18 billion) down from a previous estimate of 6.5 billion reais to 7.1 billion reais. 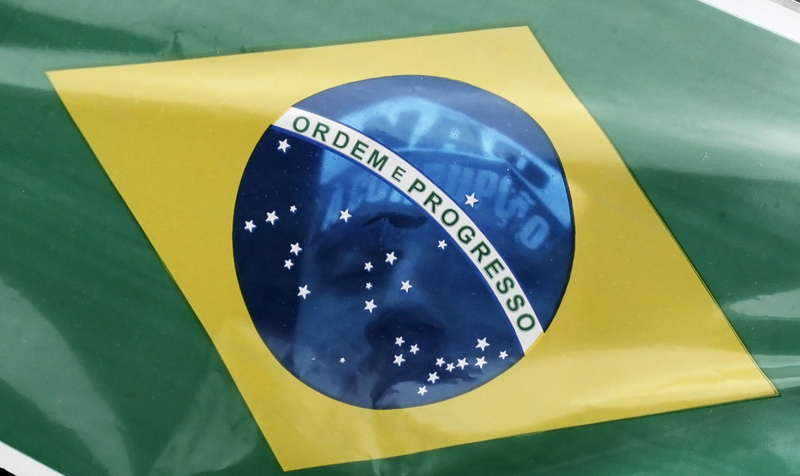 The 5.99 billion reais in second-quarter gross provisions came in at the low end of forecasts. The bank’s new vehicle financing and leasing transactions decreased 36.5 percent from a year ago. On July 23 Banco Bradesco, the country’s second-largest private-sector bank, signaled that it would cut loan growth to a range of 14 to 18 percent this year, below its prior 18 to 22 percent range. Bradesco’s second-quarter net income rose 1.7 percent to 2.83 billion reais year-on-year, below the 2.92 billion reais estimate in a Reuters analyst poll.